Do Thanh Trang is a partner of BizLaw. Trang has 18 years of experience in practising business law. Her main areas of practice are corporate & foreign investment, commerce, and taxation. 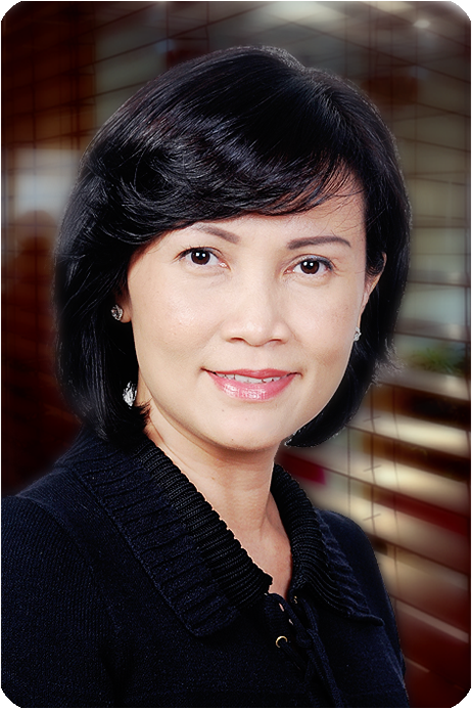 Trang graduated from Ho Chi Minh City University School of Law in 1994. She is admitted to Ho Chi Minh City Bar, Vietnam Bar Federation (VBF). Prior to joining BizLaw in 2003, Trang had worked for 9 years at InvestConsult Group, the largest investment and legal consulting group in Vietnam then. Serving as managing lawyer of legal department in Ho Chi Minh City (until 2001) and as a deputy general director of the group (from 2001 to 2003), Trang acted for numerous multinational corporations in their commercial presence establishment and business transactions in Vietnam. representing a multinational tobacco company in the establishment of commercial presence in Vietnam. advising the foreign invested developer of a US$ 50 million office/apartment complex in Hanoi seeking for land tax savings of approximately US$ 7.5 million.